Kuala Lumpur, 17 September 2015 – ASEAN Cycle Fest, which takes place from 6 - 8 November 2015, will feature an hour-long criterium for elite riders from ASEAN Countries to battle for the ASEAN Sprint King Title and a challenging 42km route for serious cyclists on closed roads in the city centre as a climax to the three day event on Sunday 8th November, 2015. 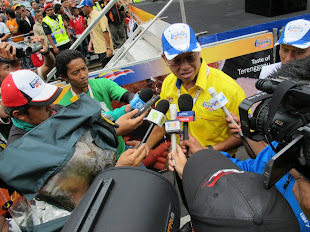 Announcing this today, ASEAN Director General of the Malaysian ASEAN National Secretariat, Dato’ Muhammad Shahrul Ikram Yaakob said the three-day cycling festival centred at Dataran Merdeka aims to bring together more than 50 of the top elite cyclists from the ASEAN region for the hour-long ASEAN Sprint King and another 3,000 serious riders for the 42km OCBC Cycle KL on Sunday (8 November). 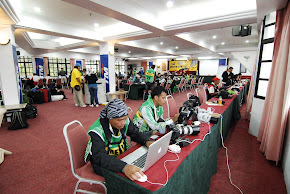 He added the programme aims, among others, to strengthen the unity among ASEAN countries by bringing together the various players in the region involved in cycling, cycle-related supplies, sports clothing, bicycles, bicycle equipment and tools and so forth. 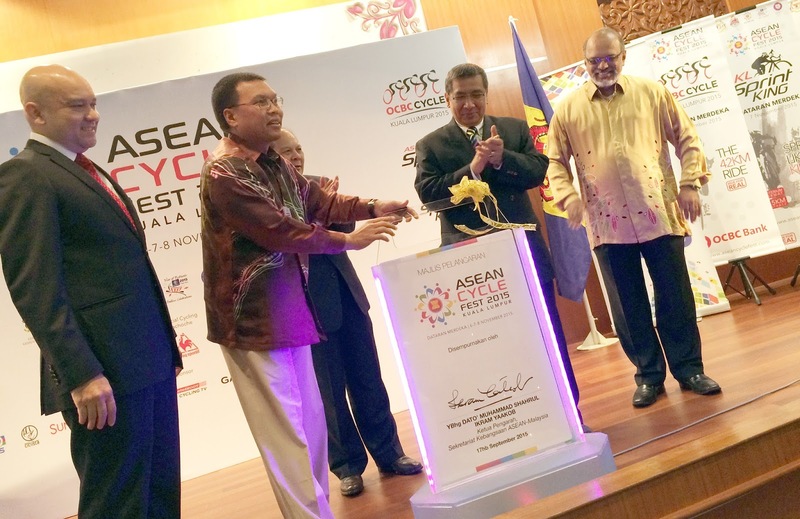 The ASEAN Cycle Fest is managed by Multigreen Events, supported by the Ministry of Foreign Affairs, Kuala Lumpur City Hall and the Malaysian National Cycling Federation. 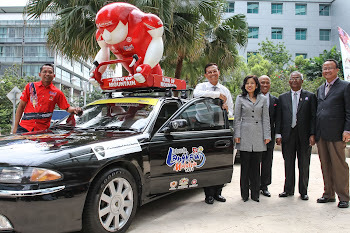 The title sponsor for the 42km ride, OCBC Cycle KL 2015, is OCBC Bank (Malaysia) Berhad. 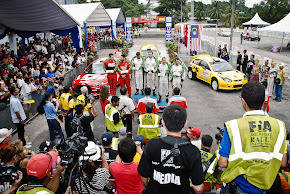 “The public will have an eye-fest when the top sprinters of Southeast Asia congregates right here in Kuala Lumpur to compete at speeds that are rarely seen in the city centre. In addition, OCBC Cycle KL 2015 will provide the opportunity for both leisure cyclists and those on the lookout for a greater challenge to participate in a highly competitive 42km ride that is sponsored by OCBC Bank. 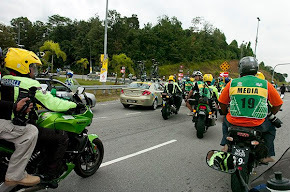 This represents a natural progression from the highly successful Kuala Lumpur Car Free Morning, which is title-sponsored by OCBC Bank and held on closed roads every first and third Sunday of the month,” said Y Bhg Datuk Prof. Hj Naim Mohamad, Chairman of the Implementation Committee of the ASEAN Cycle Fest. Elaborating on the thinking behind OCBC Cycle KL, OCBC Al-Amin Director & CEO Syed Abdull Aziz Syed Kechik said the event draws from both the Bank’s experience as title sponsor of the highly popular OCBC Cycle Malaysia over the past four years and also the introduction of the KL Car Free Morning last year. 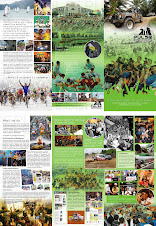 “When we began our journey in sponsoring cycling events in Malaysia back in 2011, there was no KL Car Free Morning and mass participation cycling was in its infancy. So, we invested significantly to become part of an initiative to offer rides for everyone regardless of riding experience and age. Now, with the introduction and our title sponsorship of KL Car Free Morning, we are already catering to the needs of the leisure cyclists and children among us. 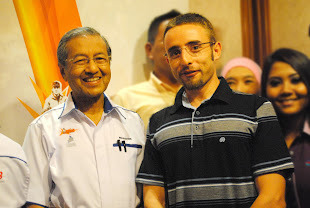 “However, KL Car Free Morning, by design, does not offer the avenue for competitive cyclists to test themselves. 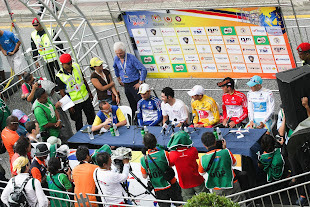 So, it is with this in mind that we put together the 42km OCBC Cycle KL, for the more competitive cyclists among us. 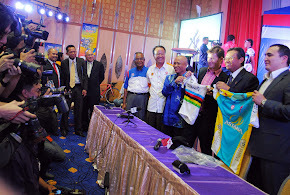 “We are looking forward to providing a fantastic experience for the cycling community come 8 November 2015 and we hope a healthy spirit of competition will stream from the participants that morning,” he said. 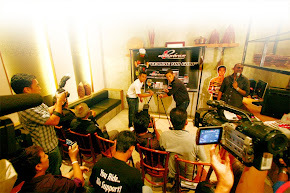 Apart from OCBC Cycle KL 2015 title sponsor OCBC Bank, the ASEAN Cycle Fest will be supported by other sponsors including 100Plus, Ciclista, Sunplay, Rocktape, Cycling Malaysia, motoSHOOT Cycling TV and Inno, with several more to be unveiled in the month ahead.